The medical double protection. The one who lives healthy and respects his body does not want to do half-things in oral hygiene either. 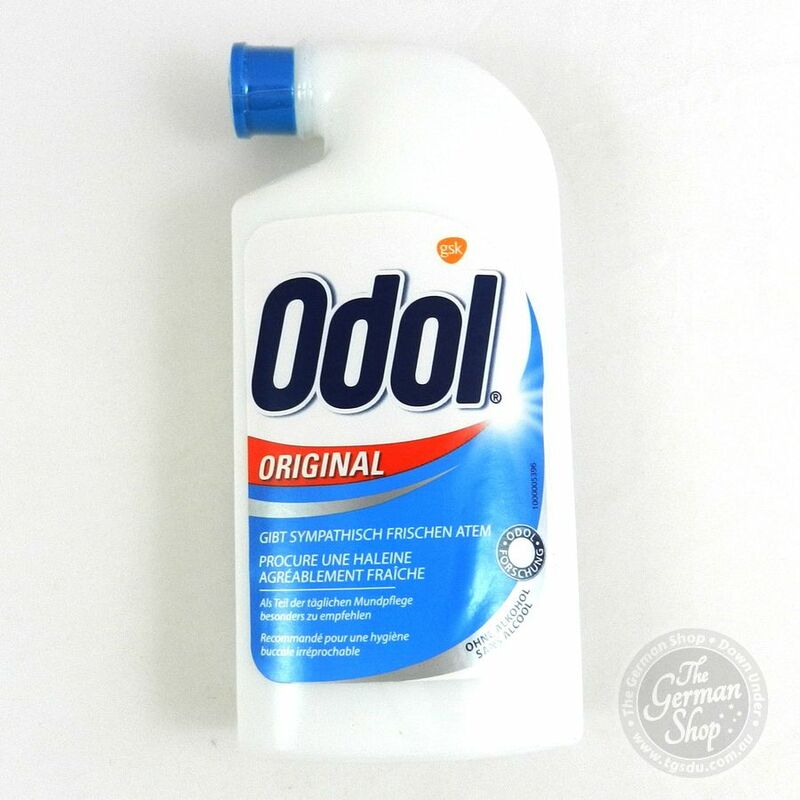 It combats dental plaque effectively with zinc, in particular also at the gingival margin and gives fresh breath for a good start to the day. The medical double protection. The one who lives healthy and respects his body does not want to do half-things in oral hygiene either. 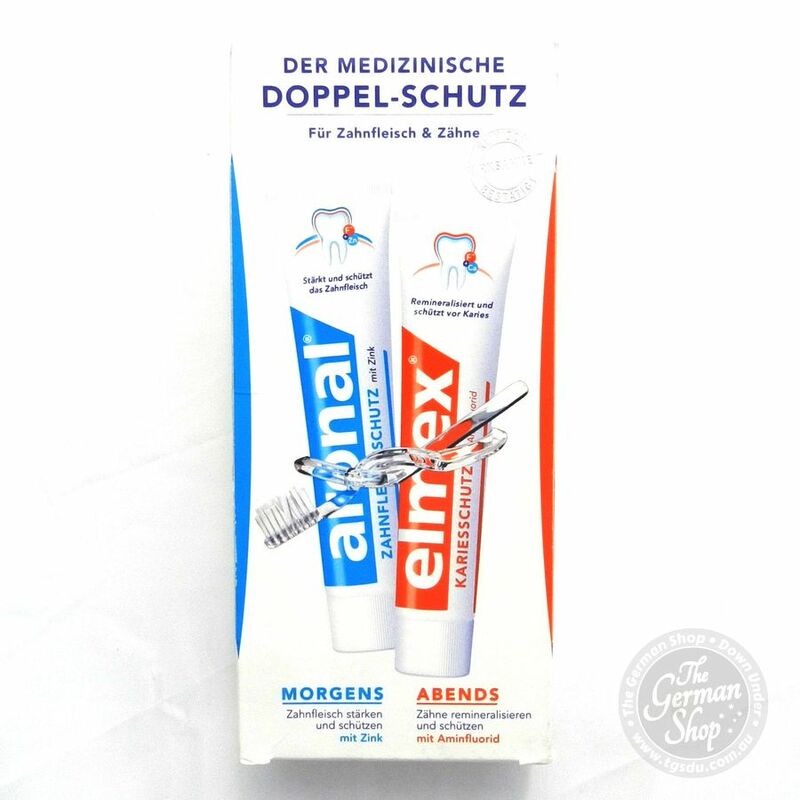 A coherent concept – Morning aronal® with zinc & evening elmex® with amine fluoride offer targeted protection for gums & teeth: the prerequisite for your oral health – a lifetime. Aronal® strengthens and protects the gums for a good start into the day. It combats dental plaque effectively with zinc, in particular also at the gingival margin and gives fresh breath for a good start to the day. Elmex® remineralizes and strengthens the enamel over night. It forms a double-active calcium fluoride shield that remineralizes the teeth and makes the teeth more resistant to caries. Suitable for children from 7 years. 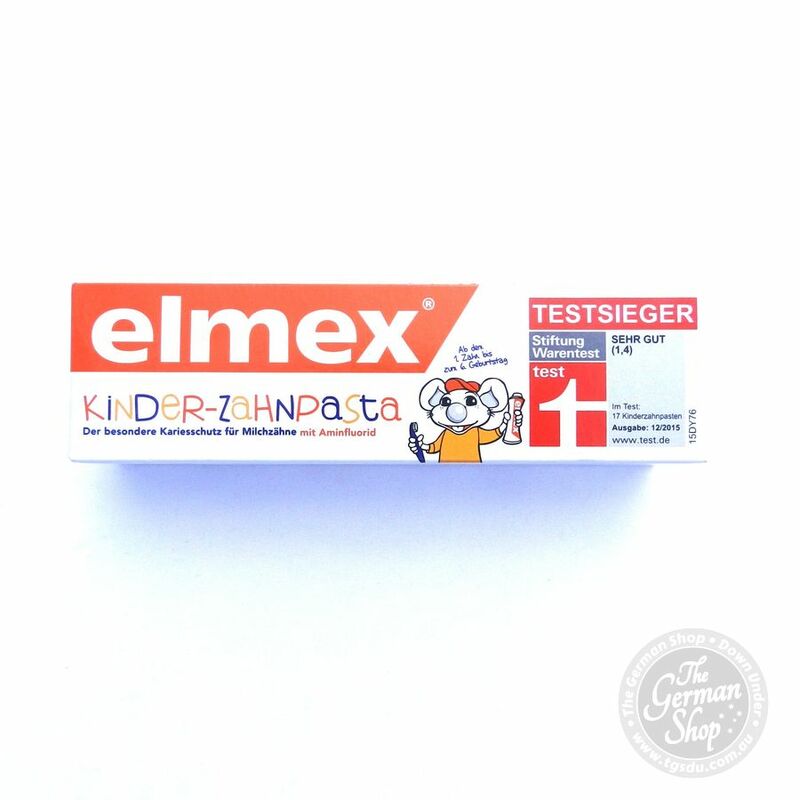 Elmex® Toothpaste: Aqua, Hydrated Silica, Sorbitol, Hydroxyethylcellulose, Olaflur, Flavor, Saccharin, Limonene, CI 77891. 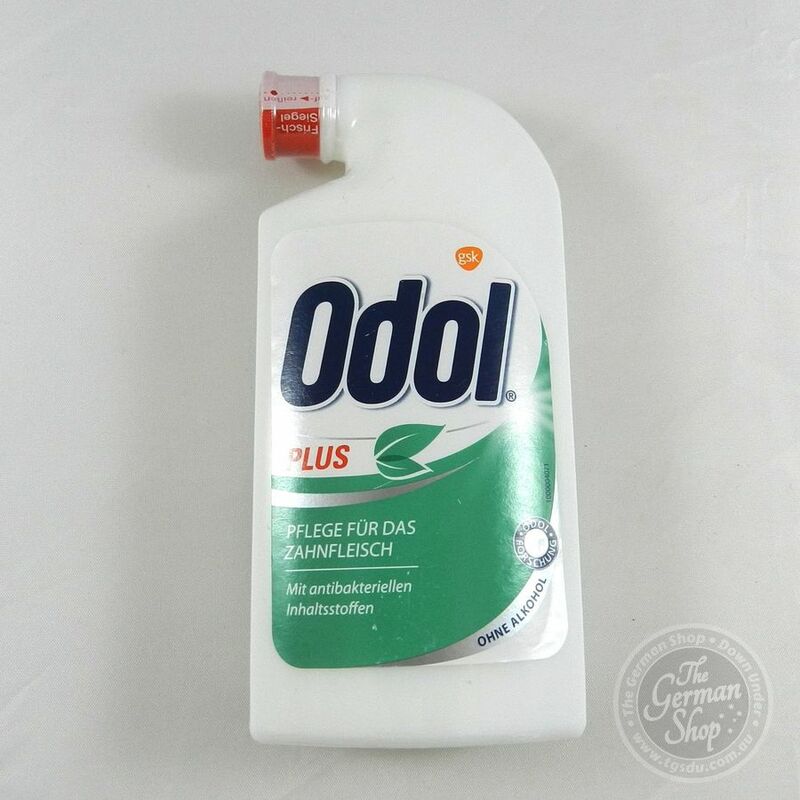 Contains: Oluflur (Aminfluoride). Fluoride content: 1400 ppm. Aronal® Toothpaste: Aqua, Sorbitol, Hydrated Silica, Glycerin, PEG-12, Tetrapotassium Pyrophosphates, Zinc Citrates, PVM / MA Copolymer, Sodium Lauryl Sulfates, Aroma, Potassium Hydroxide, Cellulose Gum, Sodium Saccharin, Xanthan Gum, Limonene, CI 77891 Contains sodium fluoride. Fluoride content: 1450 ppm.